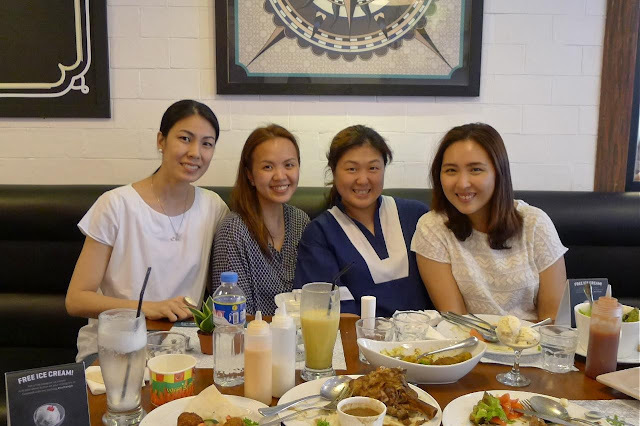 I like trying out and exploring new food, cuisines, restaurants and places and sharing the experience with friends makes it even more fun! Two weeks ago, a few mom friends and I tried the newly opened Sultan Mediterranean Grill in San Juan. Sultan means king or ruler in a Muslim state or ruler. We certainly feasted like royals two weeks ago! This is my favorite spot! 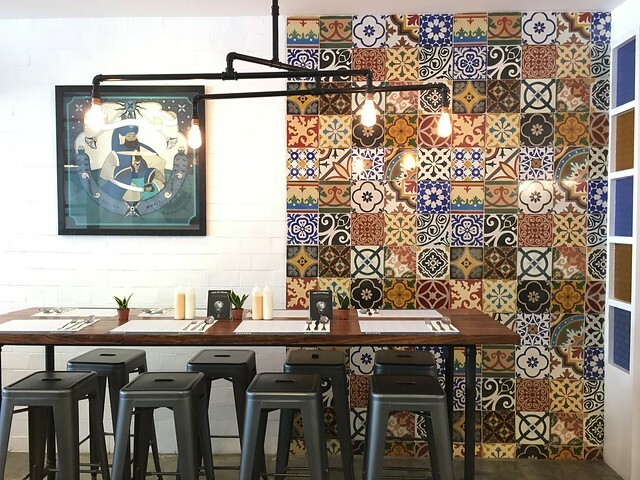 Love the lights and the cement-tiled wall. 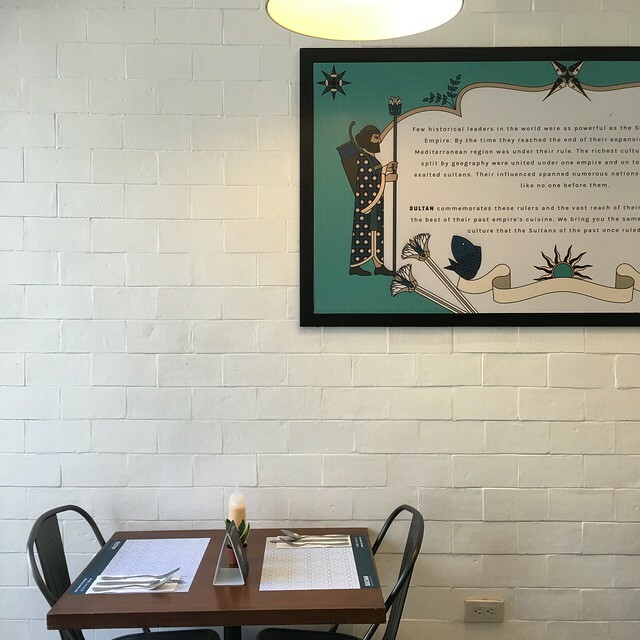 It's a nice date place too! 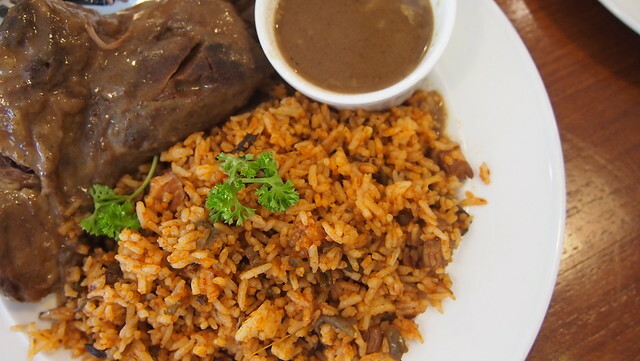 Sultan serves a wide array of Mediterranean food, from juicy kebabs to moussaka and more! 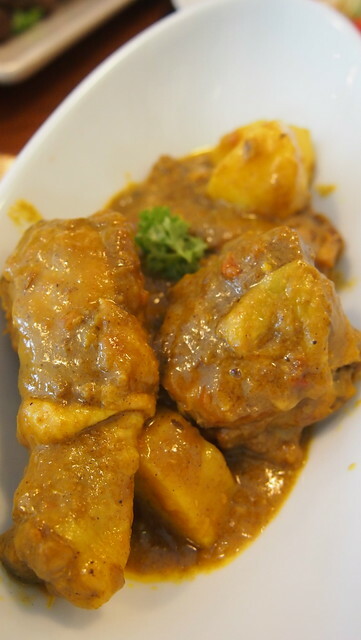 We were able to sample a lot, as in a lot of their dishes! 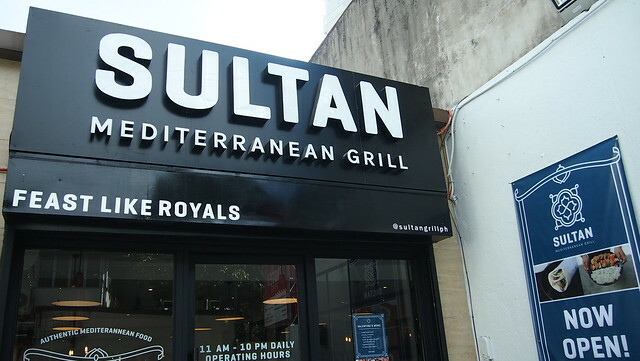 To tell you the truth, I am not really a fan of Mediterranean food but Sultan changed me. 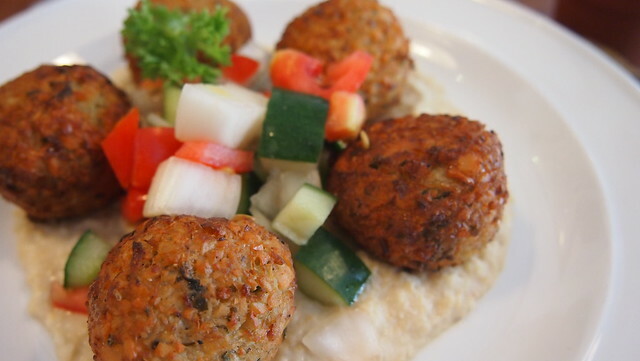 For starters, we had the Falafel (Php250) which are deep fried patties made with chickpeas and lots of spices in a bed of hummus bi tahina and veggies. It's served with pita on the side. I love this Vitamin Booster (Php250) salad! 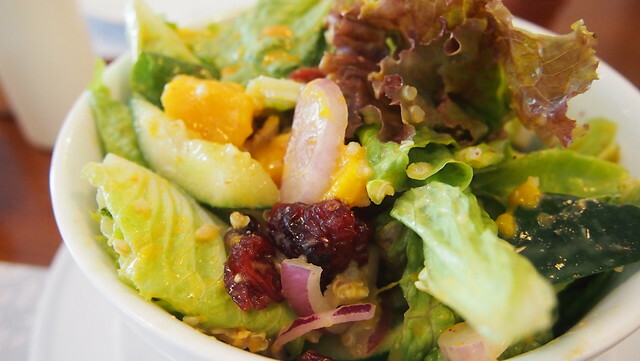 It's fresh lettuce, cucumber, quinoa, mango, red onions, oranges, dried cranberries, and walnuts served with orange cranberry dressing and grilled chicken. This salad is packed with fresh veggies and tastes so yummy! I could eat two bowls of this! 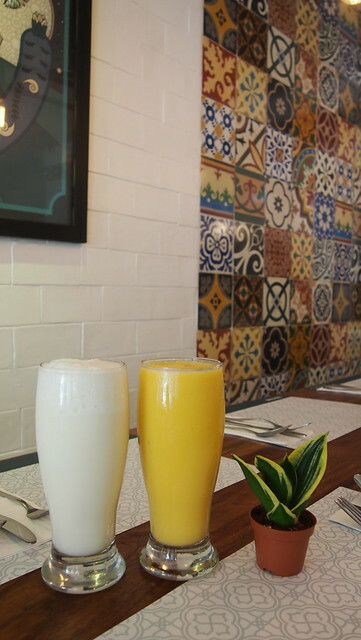 Didi ordered the Plain Yoghurt Shake (Php80) while I got the Mango Yoghurt Shake (Php100). It's so good!!! But don't be fooled by this tall glass, I had a hard time finishing this. One glass can be shared by two. 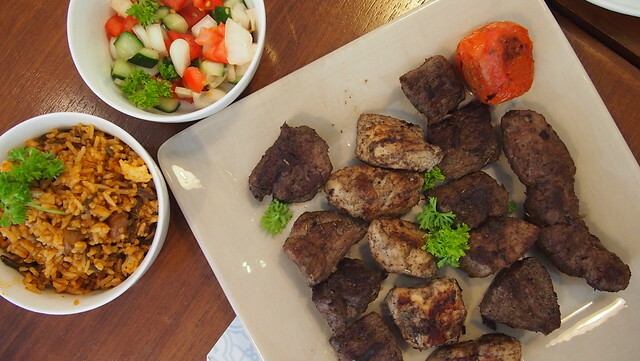 Kebab Platter (Php580) is a choice of 4 sticks of kebab or koobideh served with grilled tomato. We had beef kebab, chicken kebab, lamb kebab, and beef koobideh. This cheesy Moussaka (Php220) was also a winner! Chessy ate it all! Heehee! 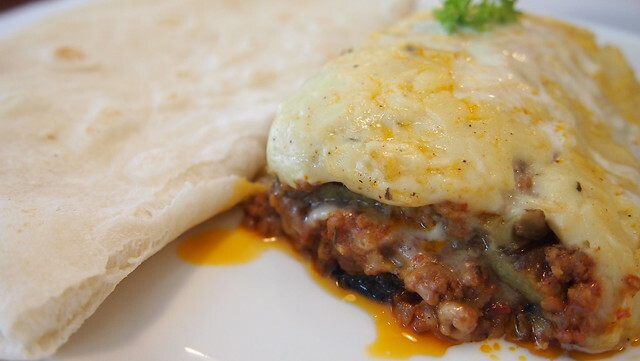 It's a traditional Greek dish of layered minced beef, eggplant, and cheeses baked like lasagna! The Souvlaki Platter (Php380) is one of my favorite too! 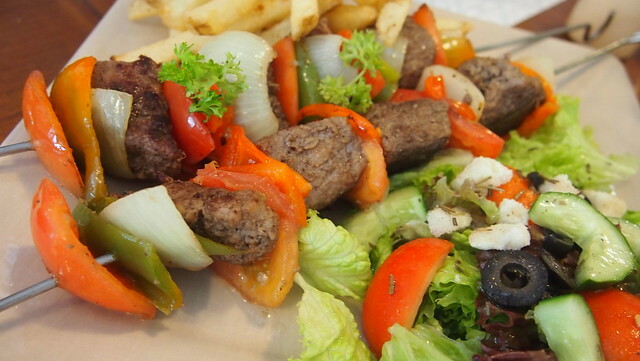 Two sticks of Beef Souvlaki served with salad and french fries. So yummy! Beef is always a good idea! We ended our meal with a sweet note. We had three cups of ice cream. There's Nuts & Roses with chopped pistachio and sweet rose essence, Basil tastes like basil but it was surprisingly creamy and Y liked it! 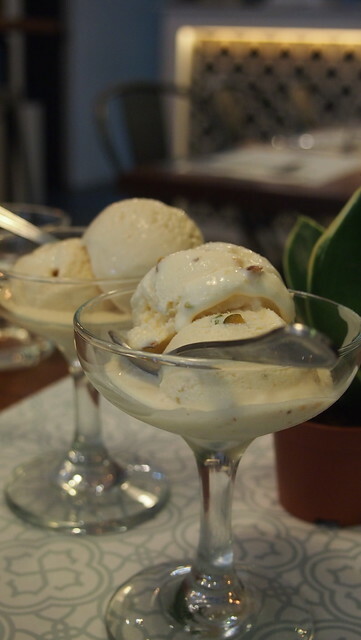 Last was the Silky Amber is salted butter caramel flavor. Congratulations Sultan for a very successful second branch! 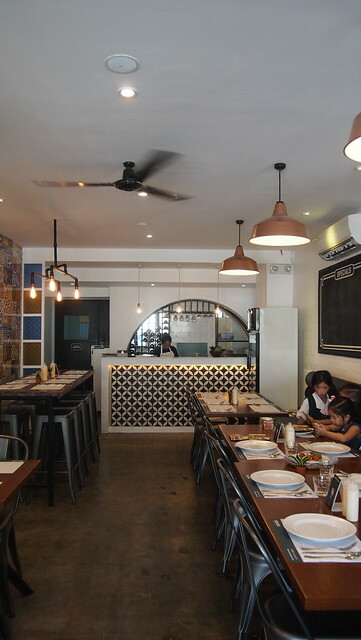 Love the food and the ambiance. I will certainly be back and bring my husband and friends the next time we're in San Juan! 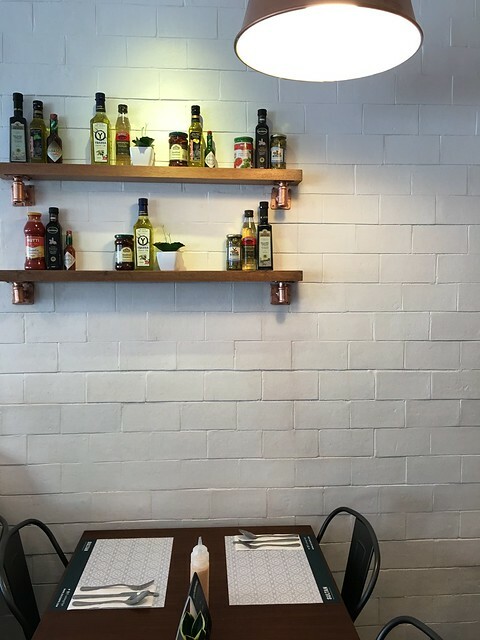 For their menu, you may check it out here. The Sultan crew: Michelle, Chessy, Didi and me! Thanks Michelle for the photo! G/F Valero Plaza, San Agustin, Salcedo, Makati, PH.